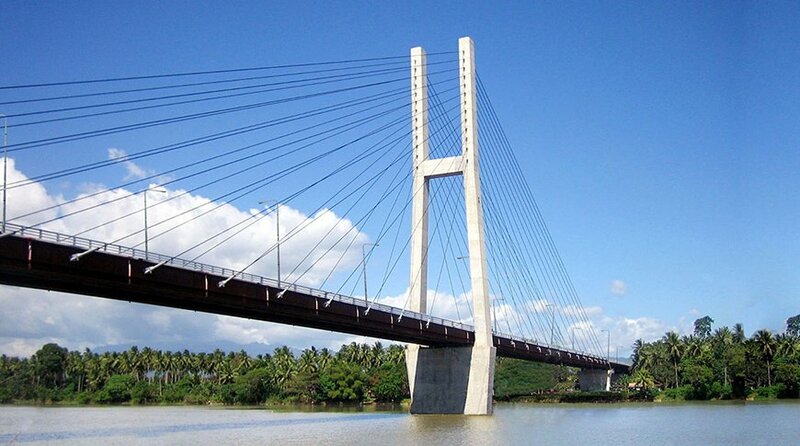 The Diosdado Macapagal Bridge, formerly known as the second Magsaysay Bridge, is a cable-stayed bridge located in Butuan City. 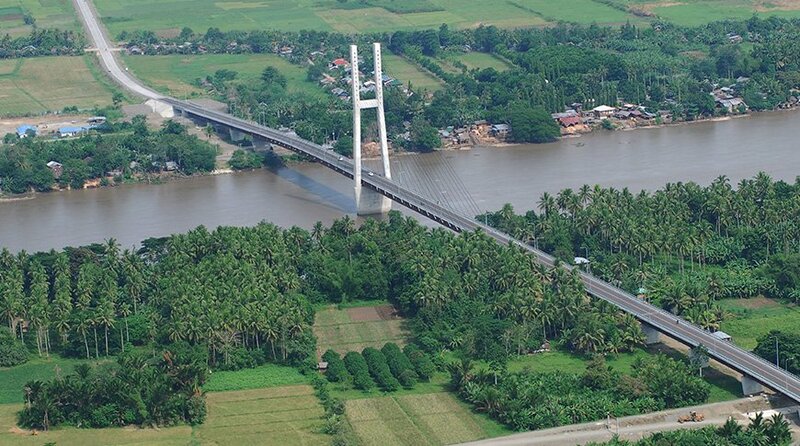 With a 360-meter main span, its total bridge length is 880 m.
Having worked alongside Katahira & Engineers International and two local firms, DCCD provided the detailed engineering design and construction supervision for the project, including the preparation of conceptual and preliminary designs, detailed design, contract drawings, technical specification, cost estimates, and bid documents. The entire project was completed in 36 months with engineering services completed in 2007.